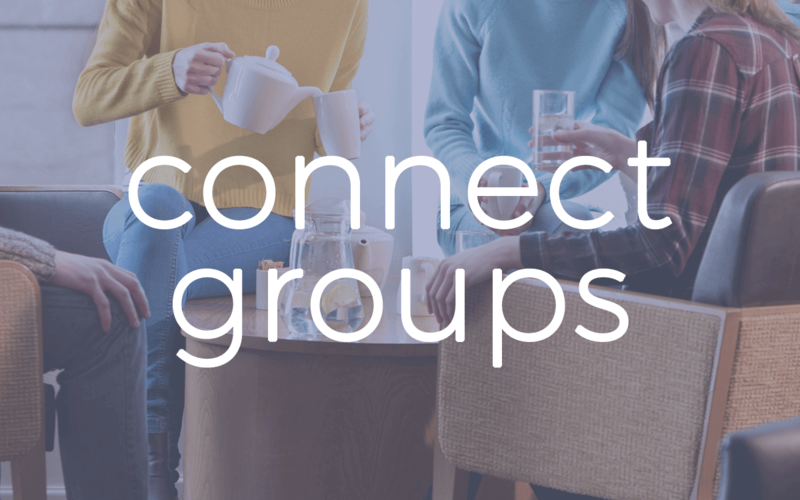 Connect Groups give the church family the opportunity to meet together in smaller groups in a relaxed setting. The groups generally meet once a fortnight to either have a meal together, read the Bible and pray or just spend time getting to know one another. If you are new to the church and would like to join a Connect Group then contact us or speak to one of the team on a Sunday morning.